Who’s the author? 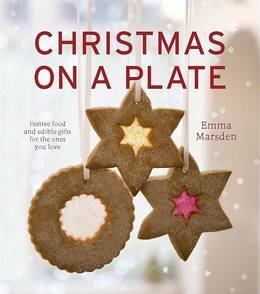 Emma Marsden, former Good Housekeeping Cookery Editor. What’s it about? Fun and festive baking. 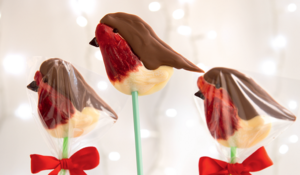 Recipes we love: Red Robin Lollypops, Snowball Truffles and Meringue Baubles. 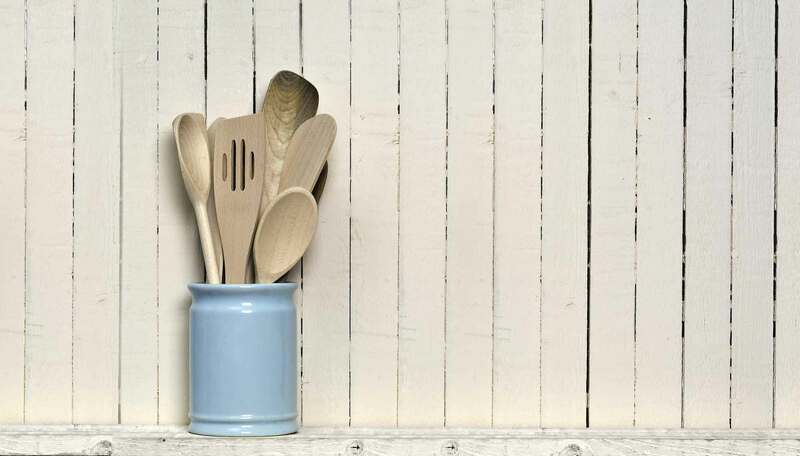 Good book for: Big and little kids alike, wanting to get creative in the kitchen. 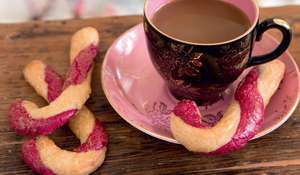 You’ll like it if: You're into making edible Christmas gifts and tree decorations and generally getting your bake on at Christmas! 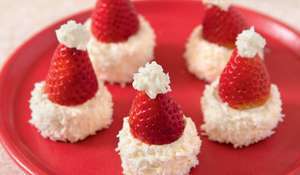 Christmas on a Plate helps you impress your loved ones at Christmas with these simple ideas for delicious festive treats. Use this visual guide to make the cute chocolate robins from Emma Marsden's Christmas on a Plate cookbook.